As part of the ongoing GearBest sales storm this festive season, there is Flash Sale currently going on for the Xiaomi redmi note 3 pro 4G. The phone which normally sells for $333.20 is currently selling for as low as $169.99. And this is for a limited period and for a limited number of units. This means that you will be saving as much as $163.21. Also there is a Coupon code which you can use to slash the price down to as low as $163.99. 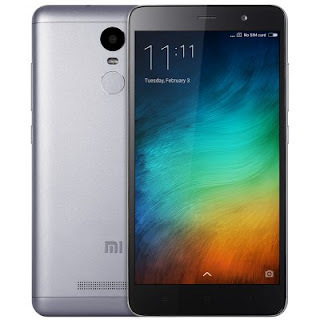 The Xiaomi Redmi note 3 pro which runs on Android 6.0 marshmallow features a 5.5inch full HD display with a resolution of 1920 x 1080 Pixel and a pixel density of 403 PPI. It is powered by Qualcomm Snapdragon 650 64bit Hexa Core processor with a clock speed of 1.8GHz. It has a 3gb ram and a 32gb ROM which can be further expanded through the hybrid sim 2 slot with up to 128GB sdcard. Buy The Xiaomi Redmi Note 3 Pro 4G Now! !